Welcome to Team East Coast Riders’s Page! 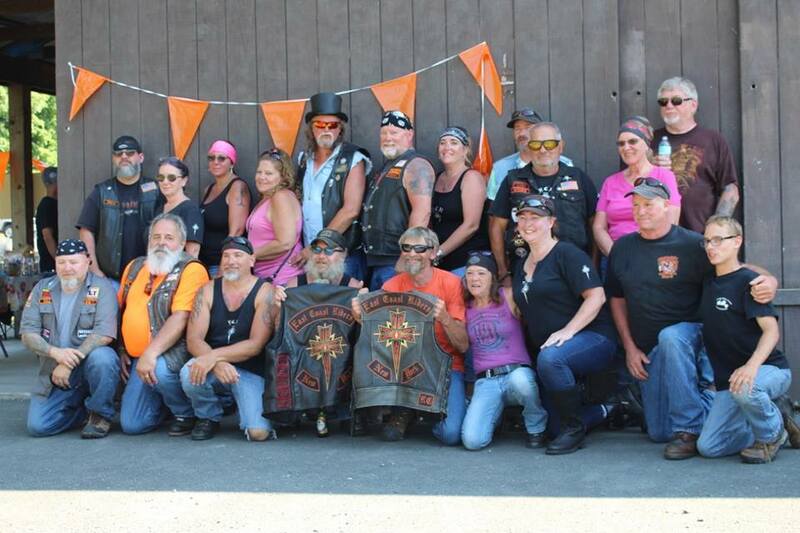 The East Coast Riders is a 501c3 charitable organization dedicated to the betterment of the community. The organization is continuously aware of the needs of its community members – at the local, regional and national levels and strives to help those less fortunate. The organization, through its members and volunteers, attends and contributes to many charitable activities and events and is the host of charitable events and activities to raise funds for charitable organizations. The organization supports and promotes the American economy and national spirit by promoting and supporting interests in American made motorcycles; promotes motorcycle safety and awareness by activities such as providing information and education to the public regarding motorcycle skills and safety, and technical information and assistance on matters involving motorcycle skills, safety and awareness; supports charitable organizations and activities that benefit the public, including organizations and activities that assist disadvantaged youth or ill children, hospice patients, individuals suffering from chronic illness, and low-income/needy families; provides a forum for the public to share interests in American made motorcycles, supporting the community and supporting motorcycle skills, safety and awareness. It is the objective of this organization, at all times, to promote a positive image of motorcycle enthusiasts through our educational, patriotic, and charitable functions. Donate to East Coast Riders Now! "Sweet Annie Rose, you are good human being !" "Love you Annie,thank you so much"
"Forever missing my sweet baby cousin..."
"Good luck Gina. Proud of you for all you do....Aunt Barb"
"Annie will walk this walk in honor of all those who are suffering and in need of care..she walks in honor of Nan O&apos;Connor"